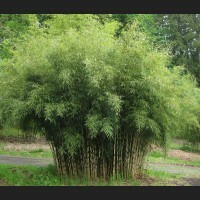 Clumping bamboo has a very short rhizomatous root structure and won’t horizontally expand more than a few inches a year causing it to form discrete clumps. 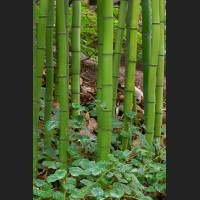 The clumps may require anywhere from 2-10 feet or more of space in order to reach their mature height, depending on species. 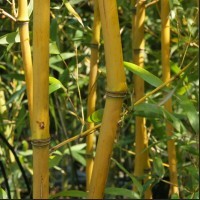 Running bamboo spread by sending out underground runners, or rhizomes, which sometimes emerge far from the parent plant. 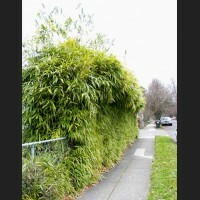 Runners fill in the spaces between plantings faster, making them ideal for screens, hedges, and the popular open grove look. 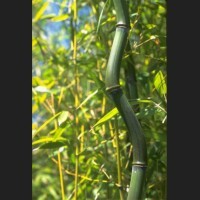 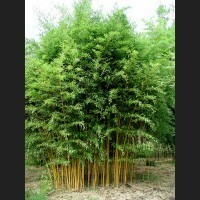 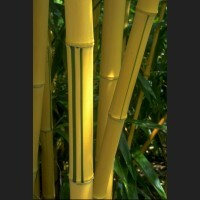 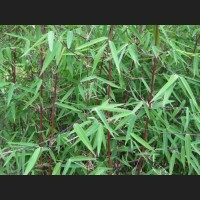 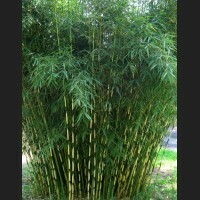 Bamboo is a fast-growing, versatile, and beautiful evergreen perennial grass. 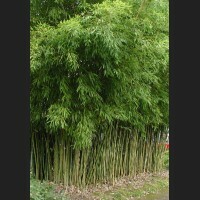 It has been used for millennia as building materials, food, and aesthetic landscaping. 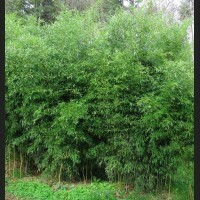 The Hedge Between has been cultivating a wide selection of bamboo varieties and serving local Oregonian communities for over 18 years. 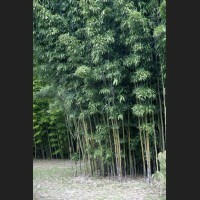 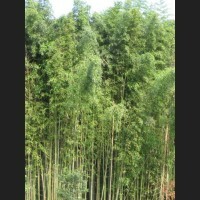 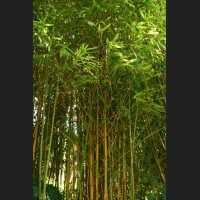 We provide guidance, consultation, & landscaping services for everything bamboo. 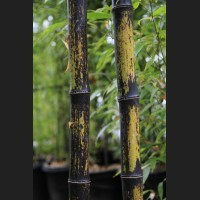 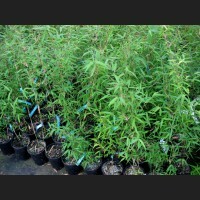 Below are some of the more popular clumping and running bamboo varieties that we have available. 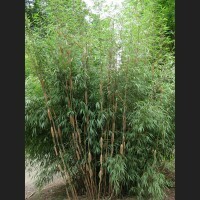 If you are interested in purchasing bamboo or would like to schedule an appointment to check out at the bamboo nursery, please contact us.